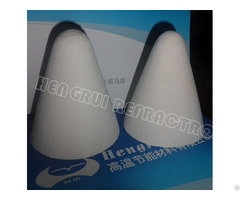 Hengrui ceramic fiber paper/gasket is made by special ceramic fiber and other binders through wet forming process, with the characteristics of stable chemical performance, resistance to the erosion of most chemicals. The physical property like refractory and insulation keep same when meet with oil, water or steam. The paper have smooth surface and good flexibility, which can be cut or punched into a variety of deep-processed products. Besides, Hengrui ceramic fiber paper and deep-processed products has excellent dielectric strength; the binder will be burned out when fired.  Excellent thermal insulation performance.  Asbestos free and low shot content. 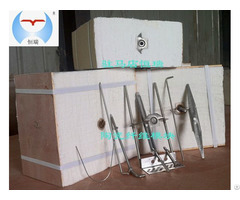  Fine electric insulation performance.  Light weight, corrosion resistance and high flexibility.  Thermal insulation materials of industrial furnaces, steel ladles, and foundry ladles.  Electric insulation and thermal insulation materials of industrial furnaces.  Door and sealing expansion joints of industrial furnaces. 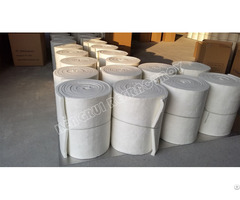  Sound absorption and thermal insulation materials of mobile mufflers.  Exhaust pipe insulation, isolation anti-sintering materials. 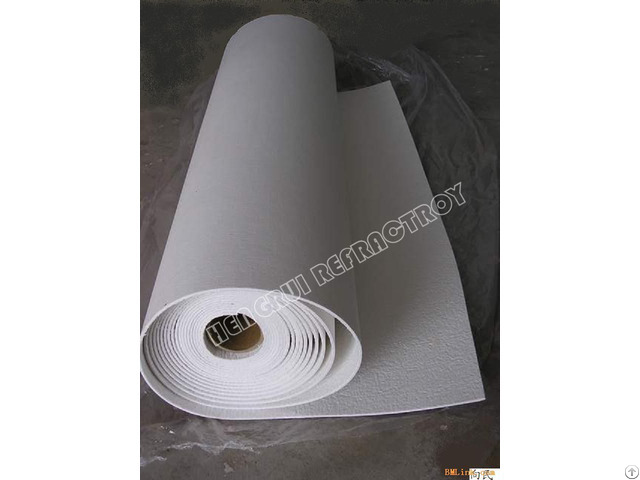  Insulation material for home application.